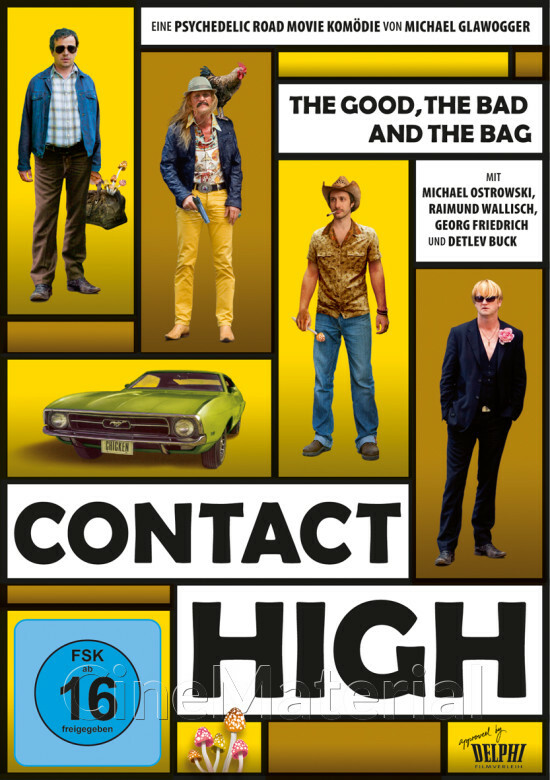 While there are many great stoner movies and it's hard to pick out an all time favorite, this criminally underrated gem is definitely among the top 3. The best way I can think to describe it, is a mix of Human Traffic, Weirdsville, Fear and Loathing in Las Vegas, Trainspotting, Half Baked, The Big Lebowski and all your favorite drug-comedies, mixed into one big bag, and given a sturdy shake. The true brilliance however, comes from not only being hilarious story about a bunch of misfits who gets caught up in a series of psychedelic events, but also, the movie itself is an actual drug which tries its best to make the audience high just by watching! And boy, does it succeed. Keeping you company along the way, are a bunch of characters who all gets high on different drugs, and in turn personify each different substance in a neon colored ballet of hallucinations. 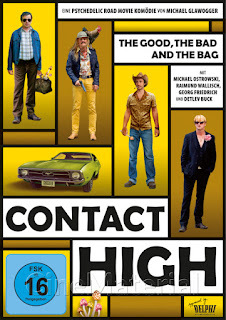 Featuring the most authentic portrayals of being under the influence of a multitude of illicit substances, ever to be put on screen, anyone who's ever come in contact with any drugs at all, will respond with tears of laughter at the recognition of how on the money the characters act. And if you've never done any drugs at all, well, this is a pretty good and safe way to feed your curiosity.